Aromatherapy provides a natural and effective way to address nausea. 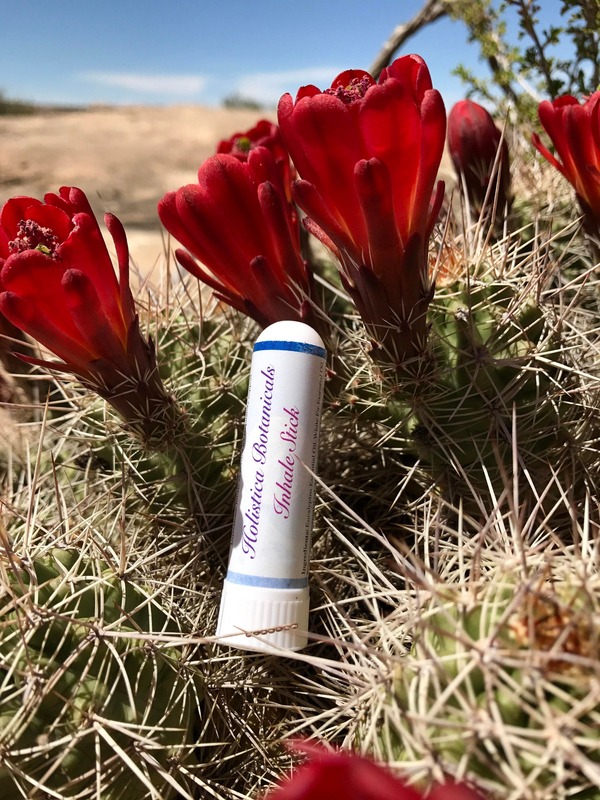 This inhaler was craftfully blended with therapeutic essential oils that address nausea and provide a pleasant and stimulating scent. This inhaler can also be made by request without fennel for women who are pregnant. 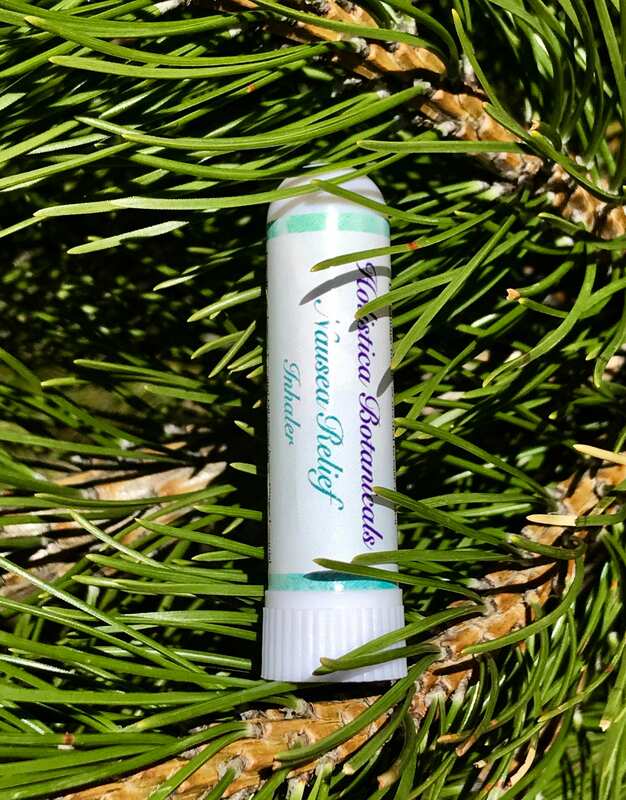 Our Seasonal Relief Aromatherapy Inhaler is a blend of three essential oils: Lavender, Lemon and Peppermint, that when combined provide an antihistamine effect. This inhaler is designed to ease symptoms of seasonal congestion and to provide an energizing and stimulating scent. 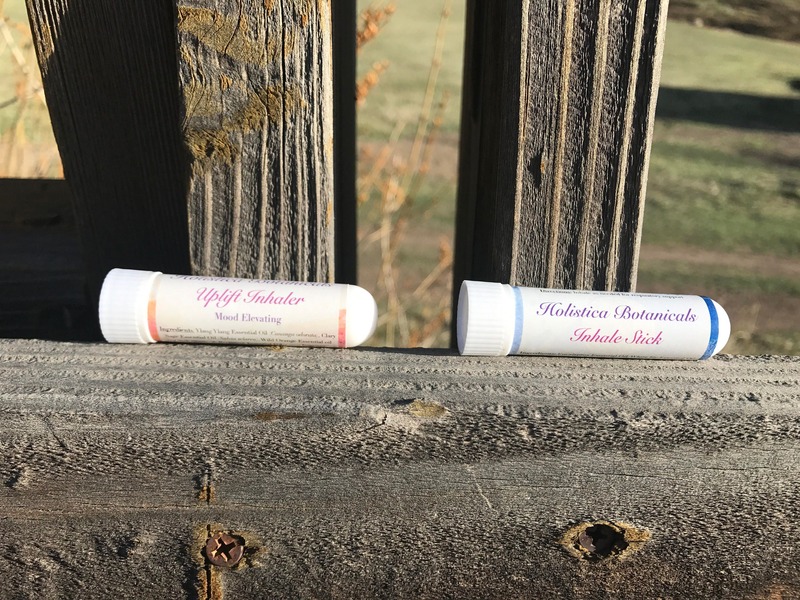 One of our top favorite blends is now available in a personal inhaler! This blend of essential oils provide mood elevation, ease anxiety and depression and just smell amazing. To use: Unscrew cover, take a few slow deep breaths Use throughout the day for greatest benefit and continued relief. Inhaler can last up to 3-4 months or longer when cap is kept securely closed when not in use. Essential oils have an incredible ability to support the respiratory system. 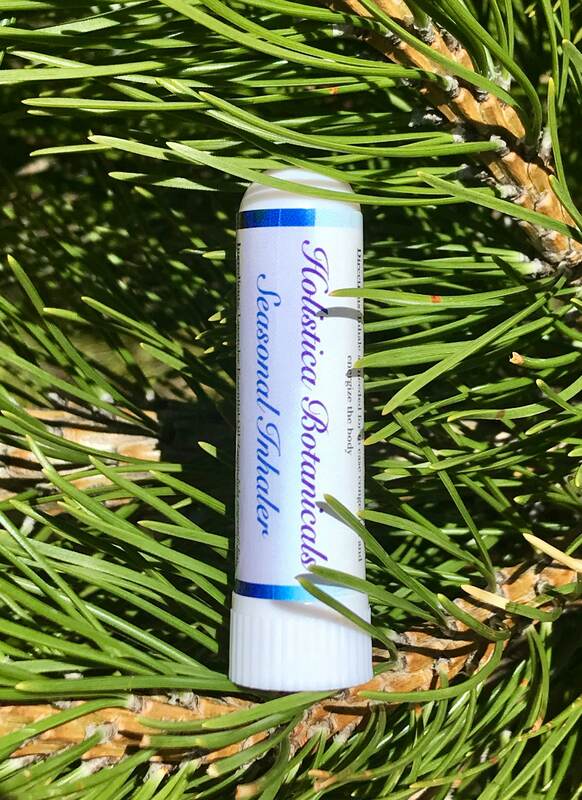 This personal inhaler contains a blend of decongestant, bronchodilating and airway relaxing essential oils. To use: Unscrew cover, take a few slow deep breaths Use throughout the day for greatest benefit and continued relief. Inhaler can last up to 3-4 months or longer when cap is kept securely closed when not in use. DISCLAIMER: For external use only.This information has not been evaluated by the FDA and is not intended to diagnose, treat, cure, or prevent any disease. Keep out of reach of children. Pregnant women, children, and individuals with medical conditions should consult a doctor before use.